A warrior from the 16th Century, the first female university student from the 19th Century, and a paramedic from the 21st Century join a secret agency to prevent people from changing Spanish history using time-traveling doors. The team travels to Madrid's Student Residence in 1924 after a Dalí painting depicting a graphics tablet is found. Once there, they find strange photographs that were seemingly planted to taunt them. Life of Isabella I of Castile, also known as Isabella the Catholic. A warrior from the XVI century, the first female university student from the XIX century and a nurse from the XXI century, join a secret agency to prevent people to change the Portuguese history by using time-traveling doors. A TV series recorded in the south of Spain which tells us about the murder of a girl called Ainhoa. Inspector Hector must find out who did it. Three people from different centuries are recruited by a mysterious organization whose purpose is to make sure that the history of Spain proceeds as it should. A 16th century soldier, a 19th century university student, and a 21st century paramedic, each bring to the table indispensable talents and a shared courage that bind them into a formidable team. Just discovered this and totally hooked. Found this whilst browsing Netflix on a boring afternoon. Three 70 minute 'binge' watching later and I was totally hooked. It is subtitled into English but that is really no problem. 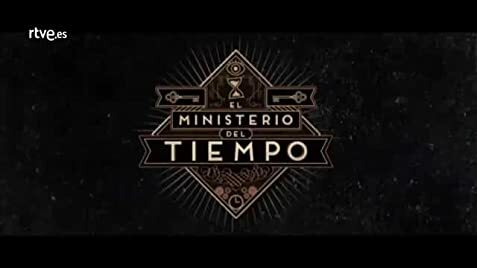 This is a time travel Ministry located in Madrid - every country has secrets - Spain's is time travel and run by civil servants not the military which makes a change. 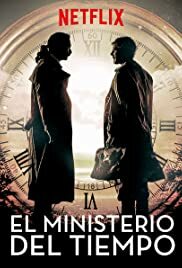 Imagine a secret branch of the Spanish civil service spread backwards through time - sorting out temporal irregularities whilst complaining about budget cuts. You need a composite drawing of a suspect - no problem - the ministry's artist is Velasquez who is obsessed with Picasso. It is has moments of laugh out load humour and beautiful examples of culture shock but balanced with very dark and challenging ideas all set within strong stories. It has a very 'European' style which feels very different to the American programmes we get swamped with in the UK. There are no 'mini dramatic moments' where you know the advert break would be or the 'meaningful looks to camera' and definately no 'syrupy endings'. I find myself rushing to Wikipedia after an episode to get the background of Spanish history. Enter our heroes - a new 'crash team' - consisting of Spain's first female university student and team leader, As the Under Secretary in charge says 'In our time she could have been anything - make her team leader', a knight from the 16th century ('Put him in a room with a modern marine armed only with a knife and the marine wouldn't stand a chance') and a present day paramedic. 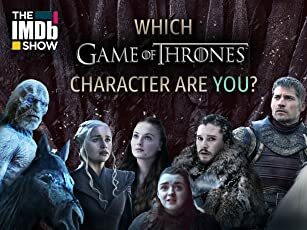 These are really strong and complex characters each with their own issues. The acting is really good and the writers are happy to have fun - 'Plan? We are Spanish, we improvise!' If you haven't found this series yet I urge you to do so. Three seasons so far, so fear not - it won't be cancelled if you like me get hooked. 22 of 23 people found this review helpful. Was this review helpful to you?